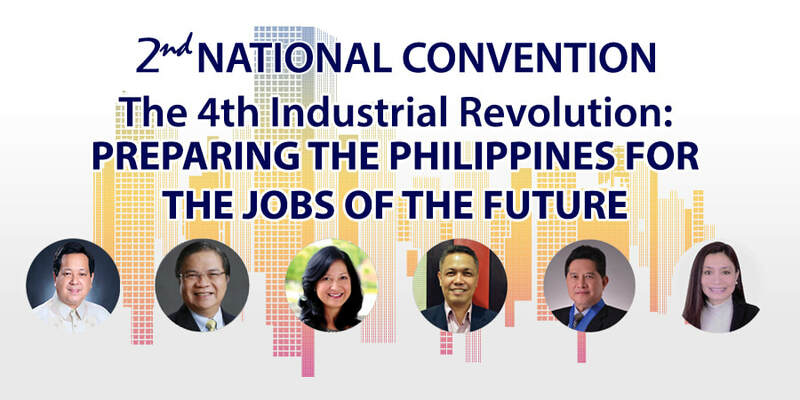 The Government- Academe- Industry Network (GAIN) will be holding its 2nd National Convention with the theme: “The 4th Industrial Revolution: Preparing The Philippines for the Jobs of the Future” on February 8, 2019, at the Dusit Thani Hotel, Makati City, Metro Manila. Red Cloud Interactive will be one of its official media partners. What is the 2nd GAIN Convention? The 1st GAIN National Convention held last February 2018 was a sold-out success with over 350 attendees from the largest government, academic, and industry institutions, highlighting the importance of setting standards for English Proficiency in the Philippines to retain the country’s global competitiveness. This year, the National Convention will focus on how Artificial Intelligence and Technological Innovations affect our country’s future as it reshapes the landscape of business and education, highlighting the need to identify and develop processes to adapt to digital trends and promote re-skilling to stay relevant in the digital era. Session 2: AI Friend or Foe: Are the Philippine Graduates Ready? Session 6: Philippine Qualifications Framework: How do we compare to other countries? Speaker: Ms. Agnes Africa – Country Manager, Marketing & Communications, Corporate Citizenship & Corporate Affairs at IBM Philippines, Inc.
Speaker: Ms. Mylene Abiva, Ambassador of World Robot Olympiad/President of FELTA Multimedia Inc. This entry was posted in Media Partnership and tagged corporate events, events, media coverage. Bookmark the permalink.